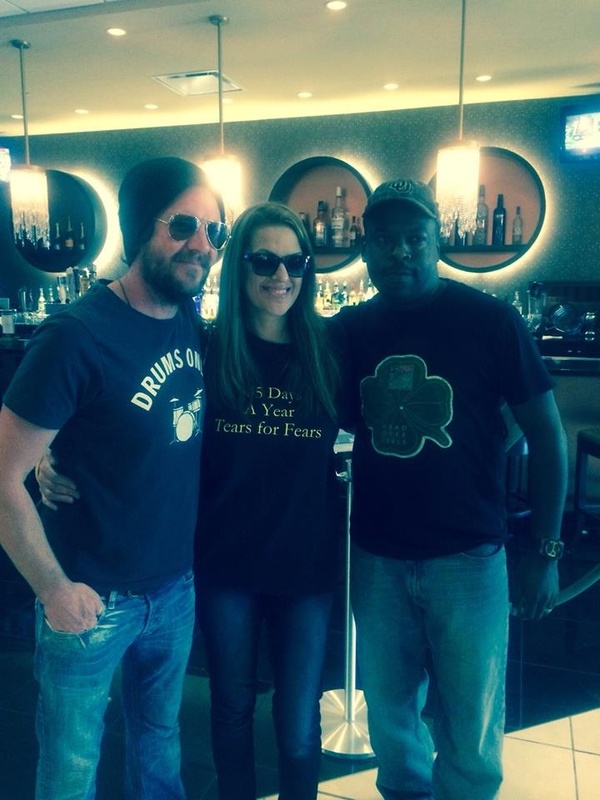 TFF Oklahoma = Ohhh So Amazing!! OMG!!! OKLAHOMA WAS OHHHH SOOOO AMAZING!!! After the awesome show in Austin, attended by several members of the #TravelFan team (way to go guys, fandangling plane tickets at the last minute), we found ourselves back in the airport on the way to Dallas Fort Worth. Some of us literally flew into Austin, flew back home and then hopped back on a plane to Dallas. We had already booked round trip tickets when the additional shows were announced so…we found ourselves adding flights. Big Shout Out to Becky, Cammie, Carri and Colleen for their unbelievable contributions. Becky literally drove from Southwest Texas up to various parts of Oklahoma and Texas to pick up travel team members and get them to the casino. She clocked 1100 miles in 3 days. Are We There Yet??? After fighting traffic, Becky and Carri find me in a little corner in the Dallas airport…slightly bedraggled but totally happy. We race off to the Winstar Casino to try and make it for the Friday night #TravelFan mini-meetup, hoping to hug the new people who were flying in for the Saturday show (we like hugs). Traffic was a breeze as we did our TFF sing-a-long to songs we imagined would be on the set list – and no, we’re still not giving it away, few more shows to go. With 3 GPS maps in place, we got to the grand venue with plenty of time to spare. Our room was quaint but still much more spacious than we imagined. We had some last minute changes so we needed a bigger room than originally planned and it worked out beautifully. It was very neat and clean…but just when we tried to get online and do an online roll call, we realised we had very little internet connection. 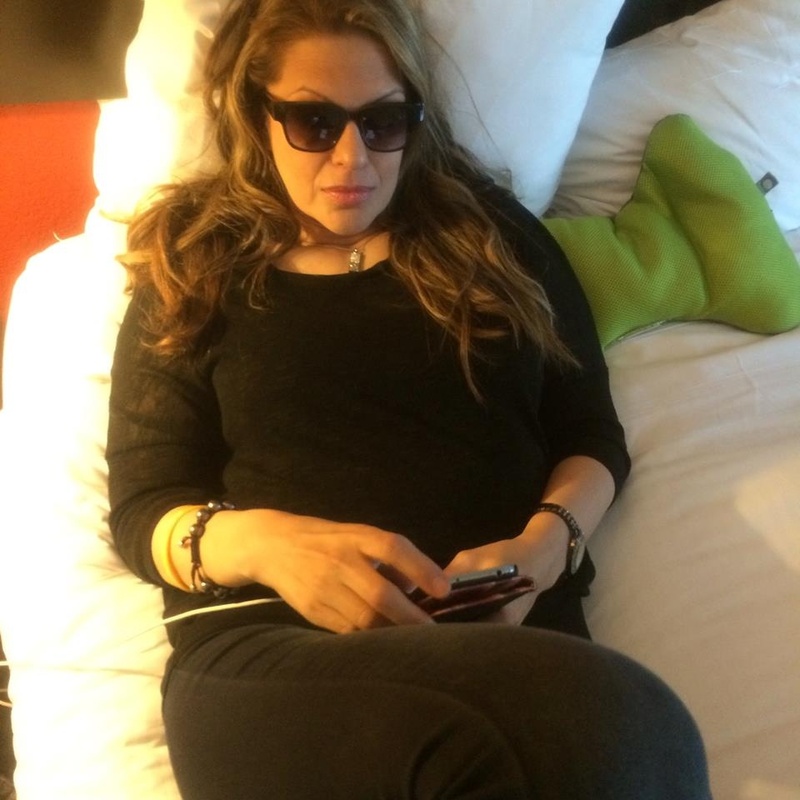 We tried in the corner, near the window, leaning on the foot of the bed, the hallway, outside, everything…nothing. @!#$ how are we going to alert the #travelfans of our mini-meetup spot? Fortunately, we were able to get service on Becky’s phone where we used Twitter to get in touch with everyone. 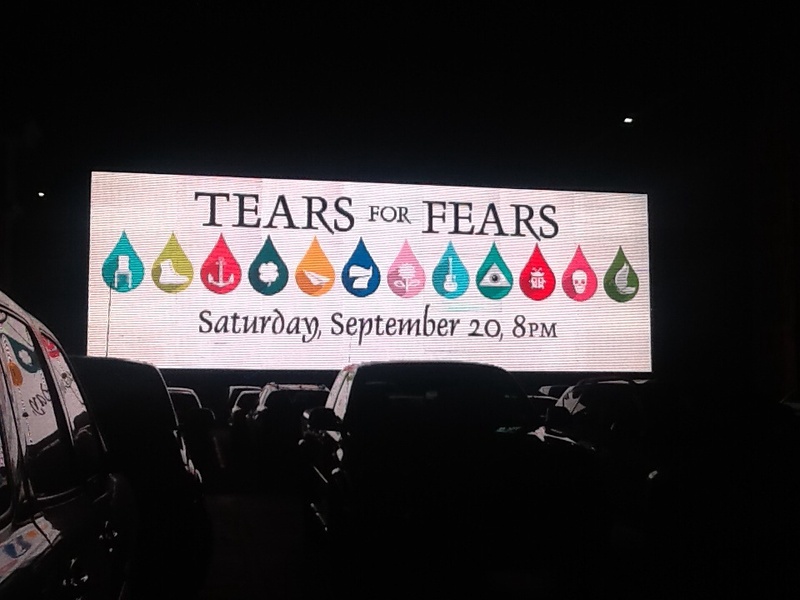 We didn’t have dinner but lingered in the Casino to the tune of slot machines while napping photos of Tears for Fears signs neatly highlighted all over the venue. Show day! Bright and early for the daily race, we rush downstairs for the 11am meetup, running into Jamie Wollam the magnificent – Drummer for TFF. “Jamie! !” we squealed as we both stepped out of opposite lifts simultaneously. He looked great! “I just woke up! :)” he said. Didn’t look like it, he was cool as a cucumber and lookin’ QUITE fine. We got some group shots with travel team members, handed out tickets to the new members and looked for a spot to perch. We managed to hug and hangout for nearly 5 hours then scampered upstairs to change and get ready for the show. The Concert There wasn’t enough Benadryl, Ibuprofen or smelling salts to keep us calm, cool and collected. Our hearts were racing as we walked toward the Global Events Center. We were also blesssed beyond our wildest imaginations to get some “band time.” To say Good Man Curt and Roland were immaculate in their reception and sweet as peaches to us is a huge understatement. They treated us like family and we are forever indebt to their grace and love. After our chat, we went back out into the audience and made sure that any fans that came by to say hi were offered the chance to change their seats, moving them into the VIP section because we happened to have some extra tickets (we usually have about 3-5 extra this time we had 6). We were so excited to give them out. We wanted to make sure that every fan who travelled was close so we could sway and sing together. Nothing like having a team. Many thanks to Traci Smith of TeamCS for her ticket donation as well as Cammie who also made this possible. Lights Camera Action There was a film crew there, we do not know if this was arranged by the band or the venue but I pray there will be purchasable copies of the show. Perhaps it will be used for advertising purposes in 2015? We have no idea but despite there being a clear visible sign that said no videos and photos, this rule didn’t seem to be enforced for audience members. Cameras and video were everywhere and Carri found about 16 that same night online. A few fans in Brasil have already shared others’ videos on their regional TFF pages. THAT Show…omg… was so FREAKIN’ PHENOMENAL. The accoustics are just stellar and the whole team did such an incredible job on each song. There were some hilarious lyrical moments – we’ll let the band chat on that if they choose. Carina looked and sounded great. She was serving – as they say – on that stage. I mean, just belting beautifully in her cute dress and scarf. Loved it! 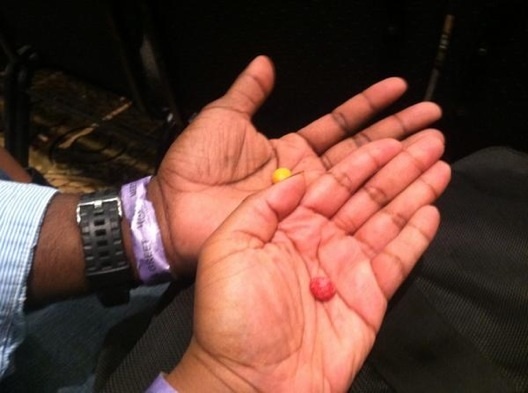 Roland and Curt shined like the heavenly beings they are with so much amazing crowd interaction…AND SKITTLES!!!!! Threw them right at the crowd, we got orange and strawberry. We are still unsure how in the world they reached us on the 4th row. He threw them toward the end of the show. We had hoped he would but we didn’t really see him doing it as much as usual. When we saw the tiny things spring out from his hand, Bobby and I were like, heck yeah!! Skittles!!!! They really should be an official sponsor, who do we need to call to make that happen? Seriously ::checks contact list:: Lol! TFF Feel Like Family! There was a lot of interaction at this show. 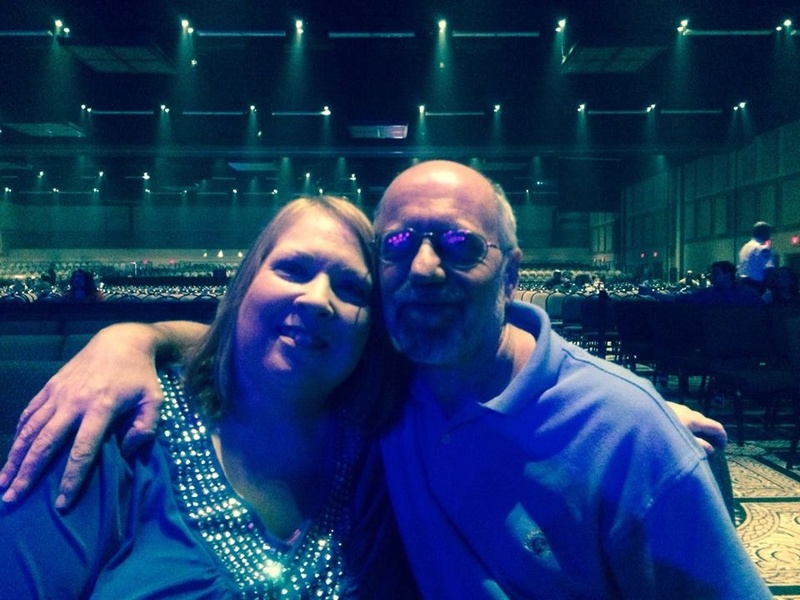 Two fans, one named Patricia who was turning 60 years old, got a happy birthday song during the concert. Roland honoured and recognized attendees, gave some really cool Kooks salutes, honouring fans who flew in from all over the states and beyond. We LOVE THIS!! I mean, we LIVE for those on-stage roll calls. That stuff is so MEGA FREAKIN FANTASTIC I can’t even think of any non fan-speak to describe it. Curt’s waving at fans, coming over to various parts of the stage to wave and and make contact is more than we could ever ask for. We can’t wait for that. The combination of the excellent songs, the well-thought out strategic placement of each one on the set list and all that comes with it, i.e. Charlton, Jamie, Doug and Carina…they pay attention. Somehow they are able to see past those bright lights into that audience and they give their nods in various ways. We appreciate it, we see it, it’s obvious and it is appreciated to infinity. So much love in those shows, it’s no wonder half the travel fans’ new friends came to the front after the event saying, “I’m healed! I’m healed!” These shows are more than entertainment or a cassette tape/CDs come to life, they are theraputic, spiritual services that fill you up and make you feel whole again… they are life changing events and if it was up to us, this would be 80% of our lives…we’d travel non-stop for this band. Their energy and their life’s work is unmatched talent. 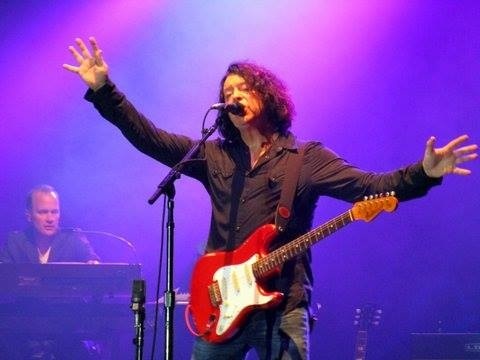 Tears for Fears DEFINE the term LEGENDARY. THEY ARE IT! If you haven’t been to a show, put it on your list…you can’t leave the planet til you attend a TFF concert. Tell St. Peter and other saints to hold on…you’ve got unfinished business with the band. Go to a show! There’s are several more… Wiltern, Oakland and Pabst…just GO!! After The Show There were tears before the show, there were tears after the show…we cried, we hugged, we were a mess…just overwhelmed with joy, steeped in healing vibes, all that and so much more. We have so many people to thank. Ms. Tanya is like the love of our lives, we’ve been admirers of hers since we first laid eyes on her. She is a gem and a treasure. We pray she will always be by “their” side. Mr. Bill, thanks for the conversation and good laughs. To ALL the fans that travelled in, hung out for hours, ate together, roomed together, drove in, carpooled and the whole nine yards, let’s aim to do this again! To Colleen, Carri, Bobby and especially Becky, THANK YOU!!!! LOVE YOU!! Cammie…muuaah! 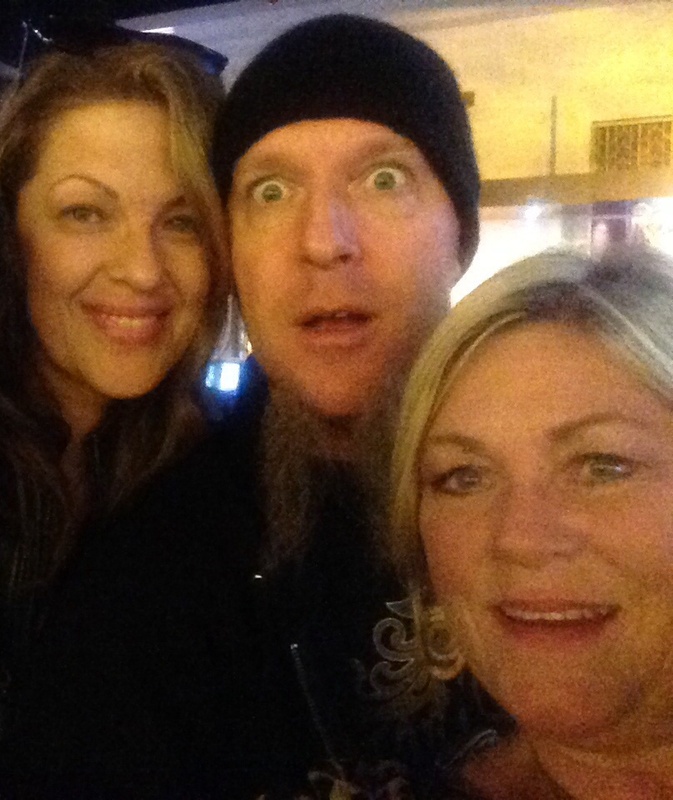 Big hugs to Angie, a long time fan from wayyyyyy back – it is ultra awesome to see and hug those who have been flying out like loyal soldiers of sound. Curt and Roland continue to give their fans the world! Fan Travel is a unique and incredible experience. We’re so grateful for these opportunities. The band makes this very easy and worth every stitch of effort. Funny Moments – Bloopers & Logistical Nightmares I had nearly missed my flight into Dallas due to some changes made at my home airport. There I was in ATL sitting around wondering why I was the only one sitting at the gate. I later overheard a couple say, “honey, our gate changed and they didn’t announce it.” I asked them if they too were headed to Dallas and only then did I get to my correct gate after a long set of testy DMs with my airline of choice for not making the announcement. I was there HOURS in advance so there’s no excuse for no alerts, I’m sorry. I’m not even going to take the blame on that…that could have been a disaster. 7 hours in the Airport I ran into some fellow travel fans just before I began my 7 hour sit in the airport waiting to return to ATL to then hop on a plane to L.A. and we hung out at the lounge and enjoyed re-living the concerts …so no complaints!! I’d do it all over again! Too much fun! Okay, who is gonna be bold enough to ask management for a fan wagon? How much are those Mega RVs? -at this point, we need to charter a plane or buy an RV for travel fans. $150 per person, per trip to cover gas and a driver. LOL! *I know I had to have forgotten something! Send your Travel Fan stories, let the tour celebration continue!! 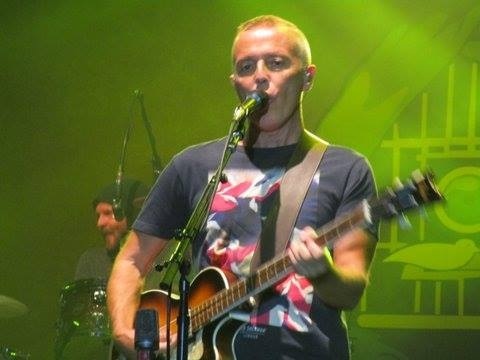 Posted on 23/09/2014 01/10/2014 by International Business and Cultural ExchangePosted in Carri D -Travel Fan & Assistant, Tears For Fears Live ShowsTagged Curt Smith, Dallas, plane tickets, Tears for Fears, Tears for Fears Fan Experience, Tears for Fears Oklahoma 2014, TFF. Previous Previous post: Show Synopsis: Austin Was Awesome! Pretty sure the Skittles were not coming from the stage in the audience. You may want to check your “notes”. Perhaps you are not familiar w/Curt’s Skittles history – and yes he did throw a few.